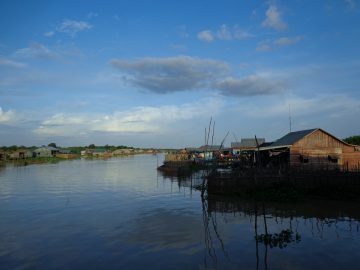 Placed on the Indochinese peninsula, Cambodia consists of plains surrounded by mountains and the Mekong River to the east. 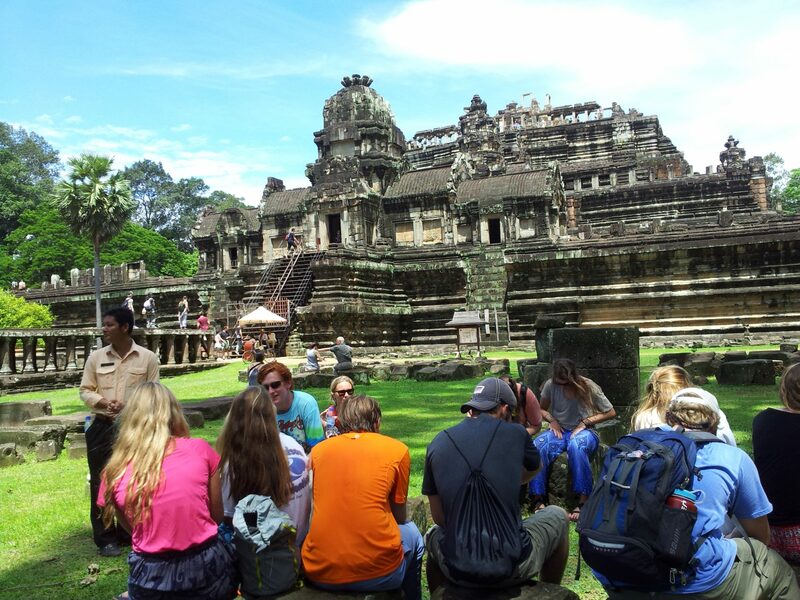 It is home to the Eighth Wonder of the World, Angkor Wat. While Cambodia is known for its beautiful landscape and stunning temples, the people are what make this country so unique. Citizens of Cambodia are strong survivors of the Khmer Rouge, the genocide that killed at least 1.5 million Cambodians and banned family relationships. Today it is easy to see the Cambodian, Chinese, and French influences in their cities and food.